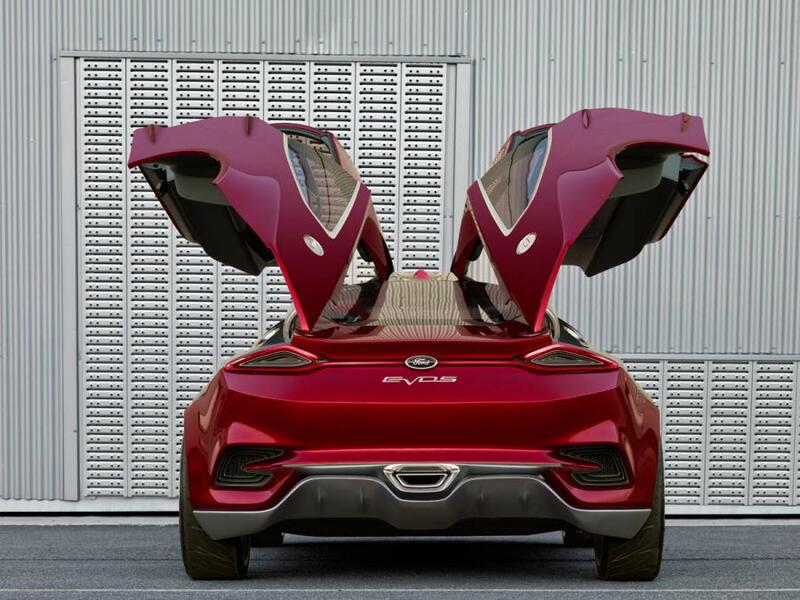 Future Ford Electric SUV To Be Called Ford Evos? 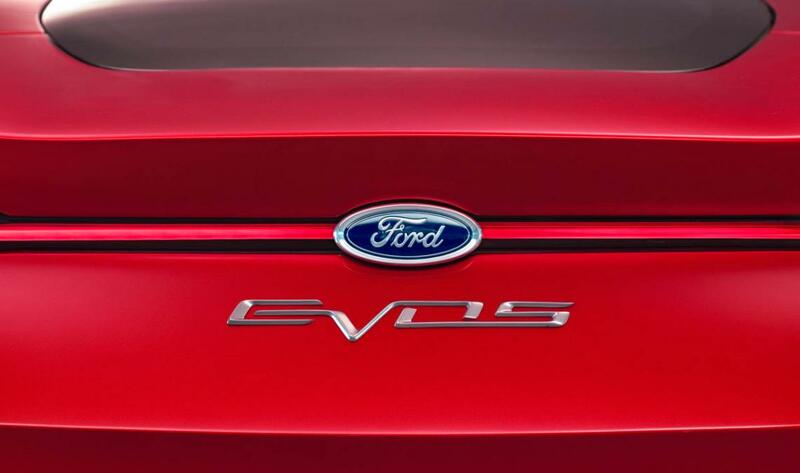 Ford Motor Company has filed an application to register EVOS as a trademark with the United States Patent and Trademark Office (USPTO), Ford Authority was first to discover. 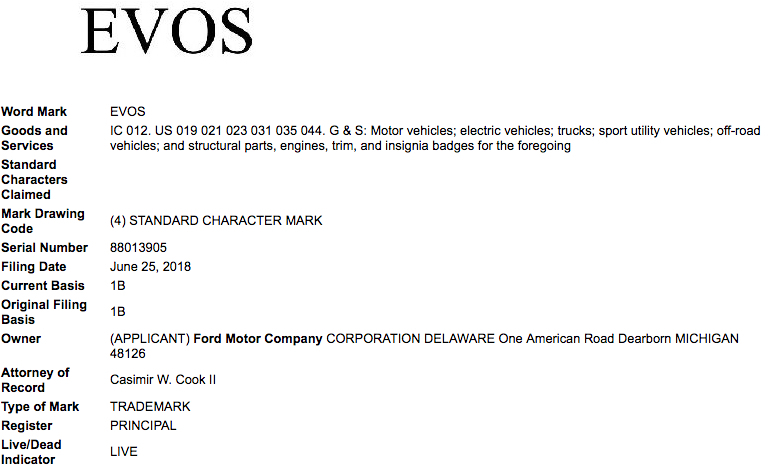 Filed on June 25th, 2018, the application is assigned USPTO serial number 88013905 and specifies that the mark will be used in conjunction with the following goods and services category: “Motor vehicles; electric vehicles; trucks; sport utility vehicles; off-road vehicles; and structural parts, engines, trim, and insignia badges for the foregoing”. 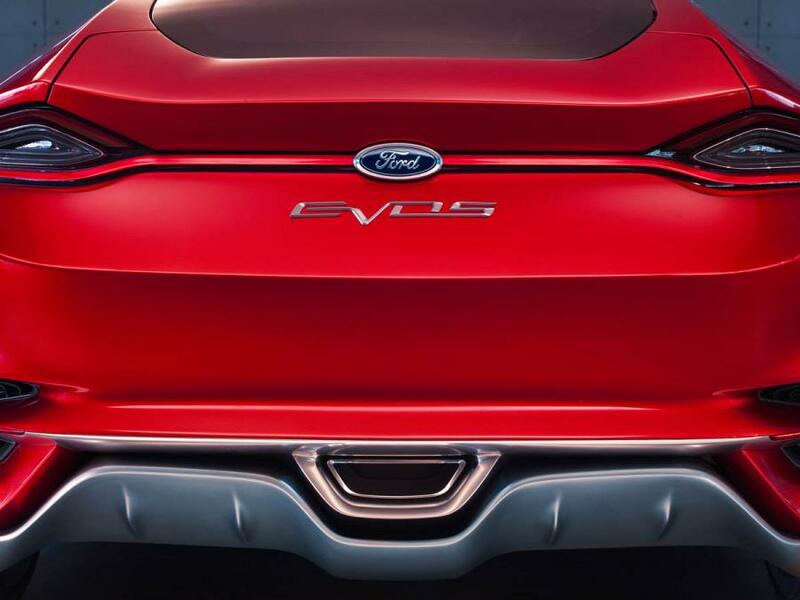 It would appear that Ford is planning on using the Evos name on a future electric SUV of sorts, as the filing’s goods and services section appears to indicate. 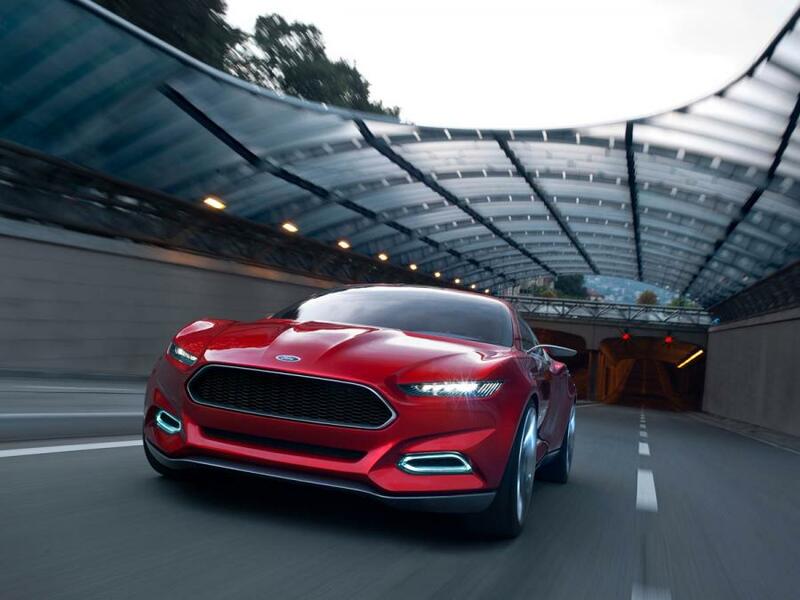 We should note that this is not the first time that Ford has entertained the Evos name: in 2011, The Blue Oval introduced a concept car called the Evos that previewed the design language – known as Kinetic 2.0 – for future Ford vehicles, such as the current (second-generation) Ford Fusion and current Ford Mustang (S550). 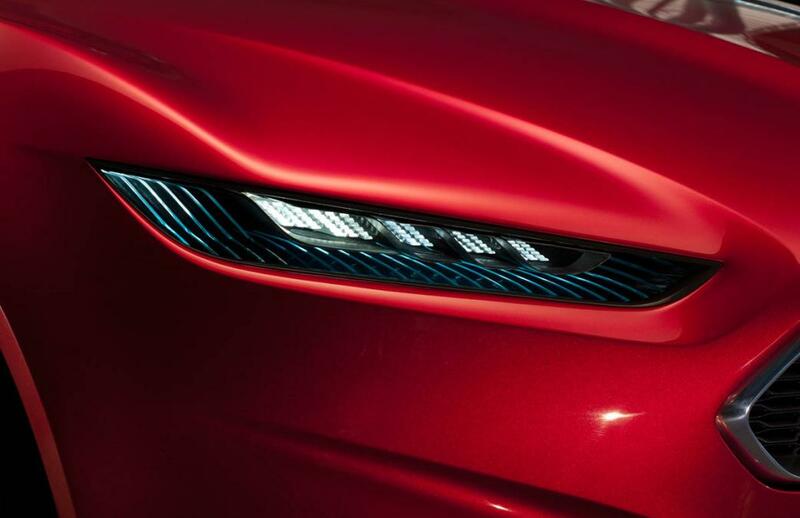 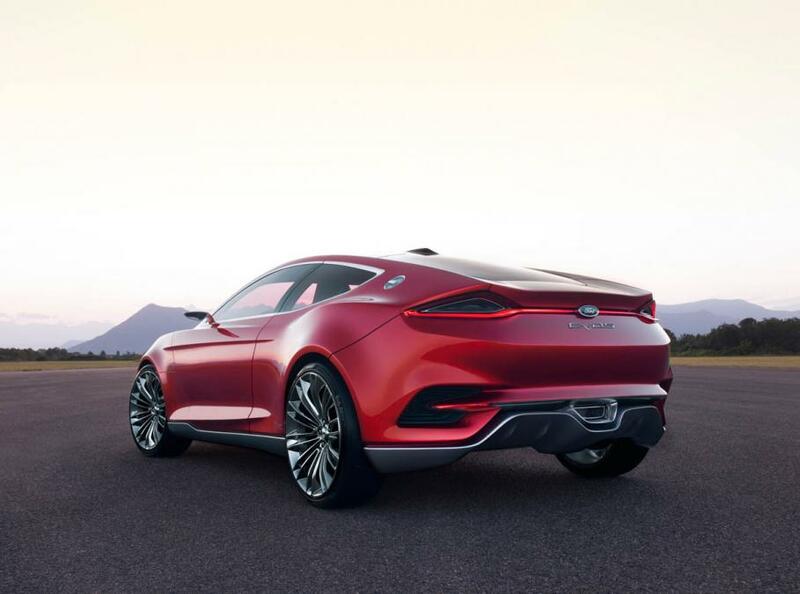 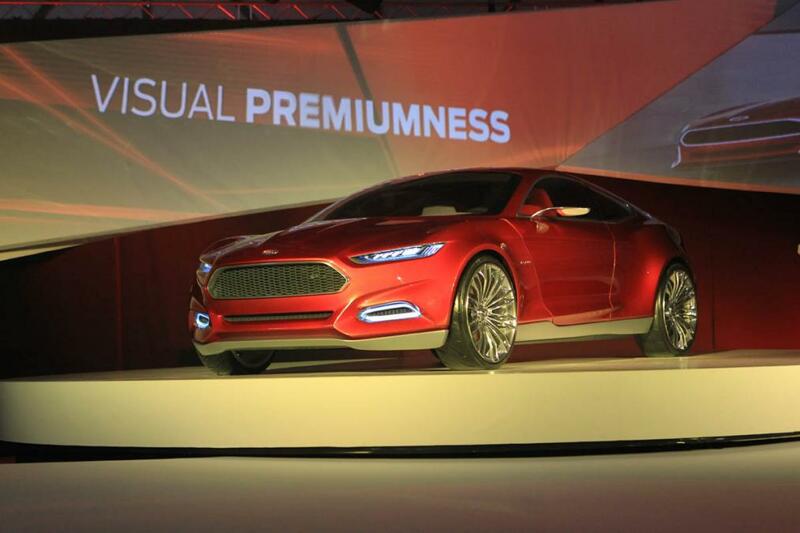 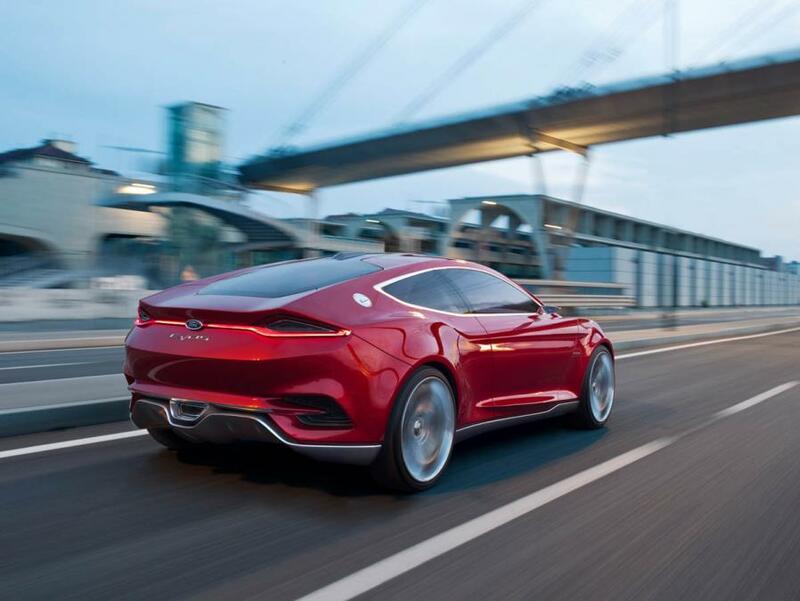 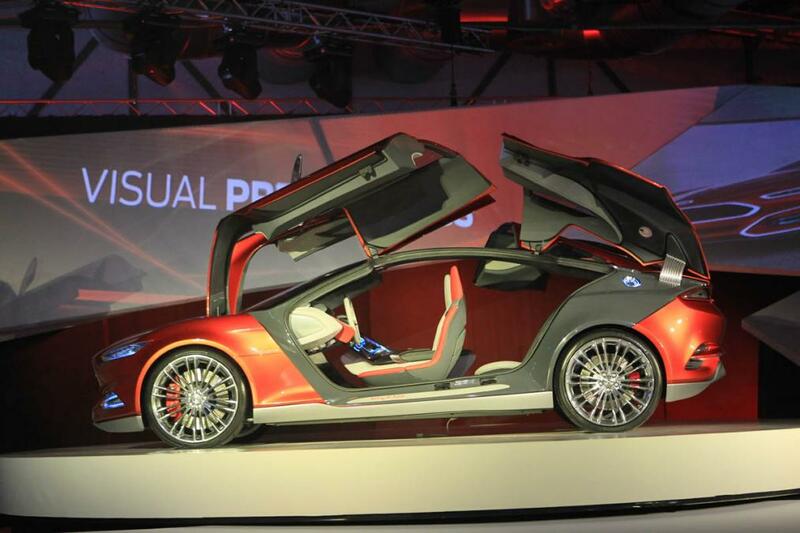 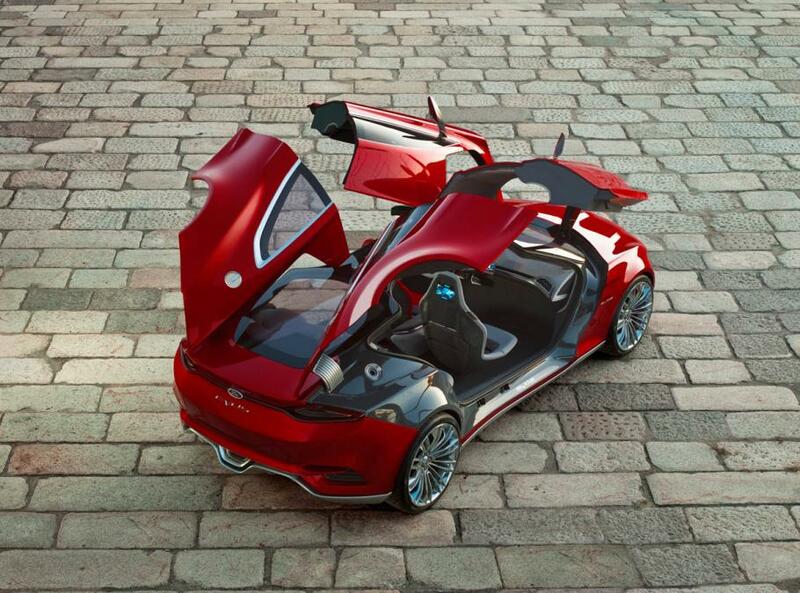 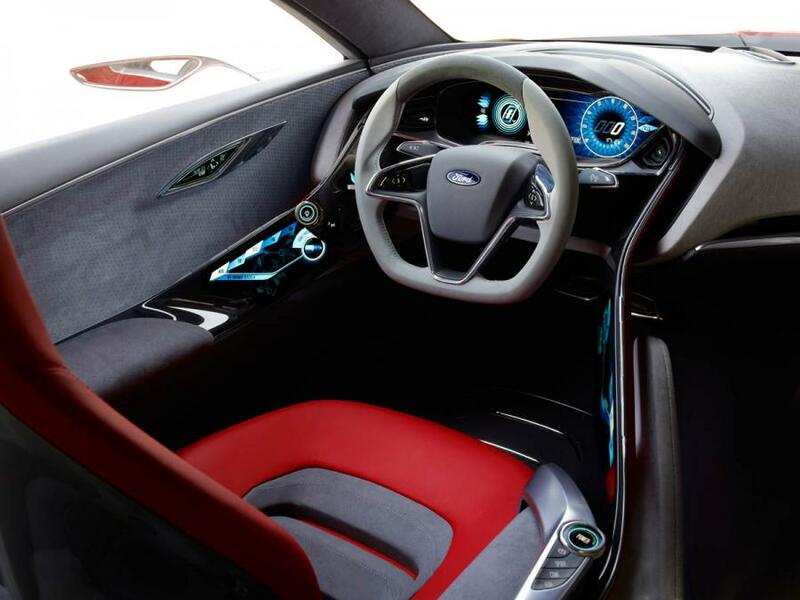 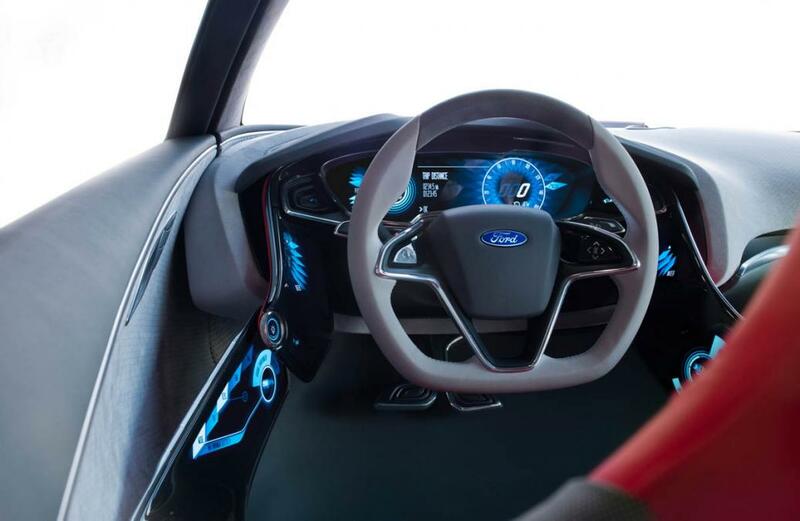 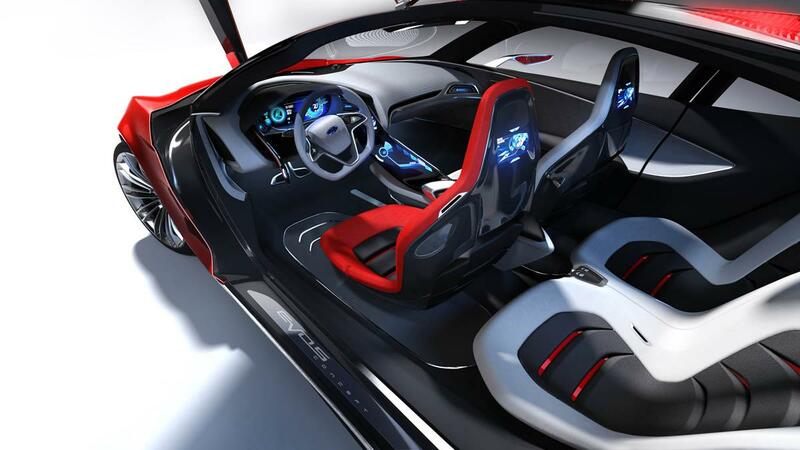 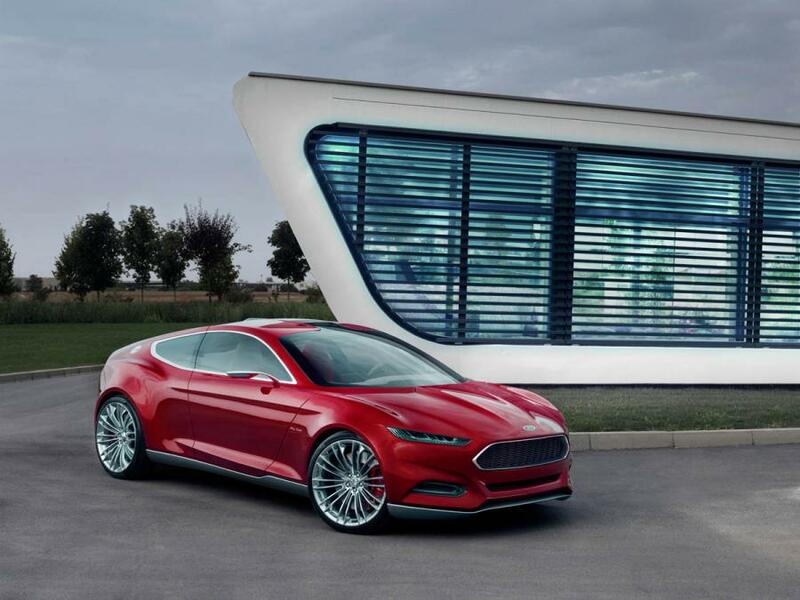 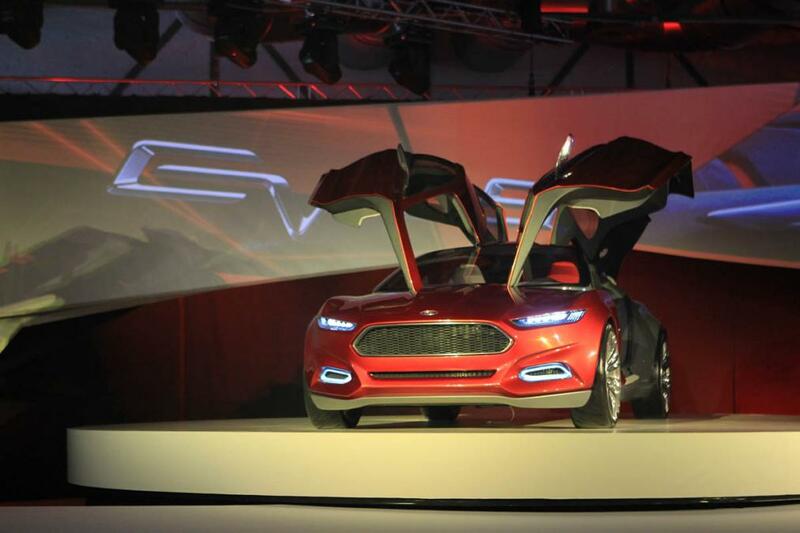 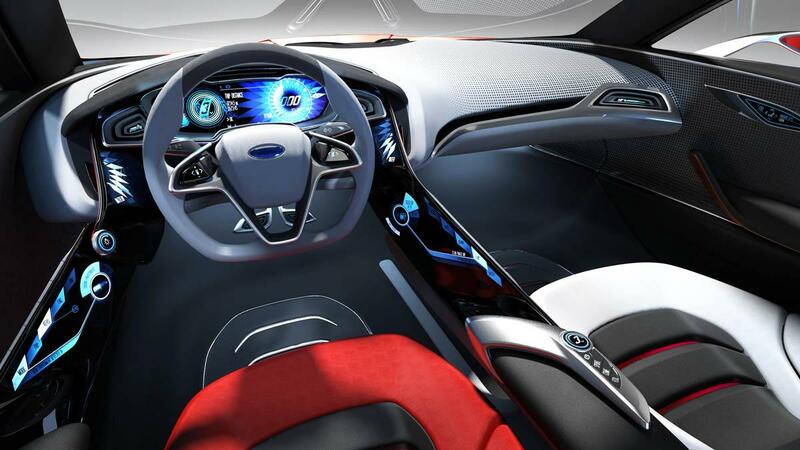 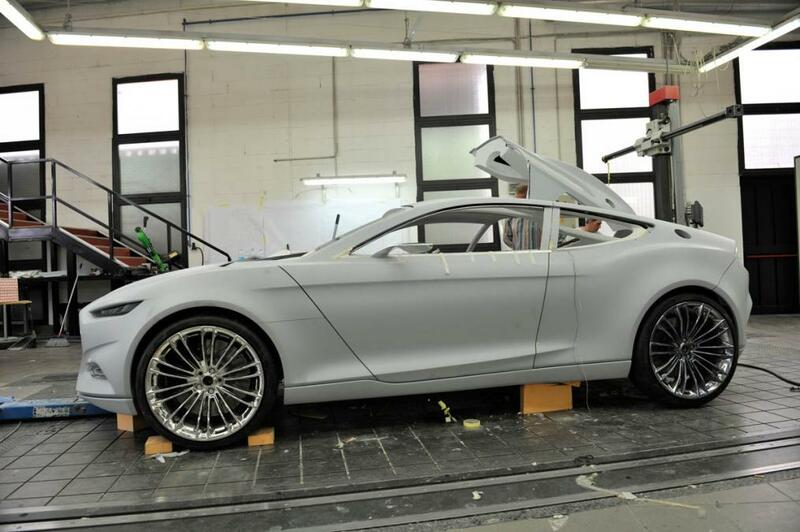 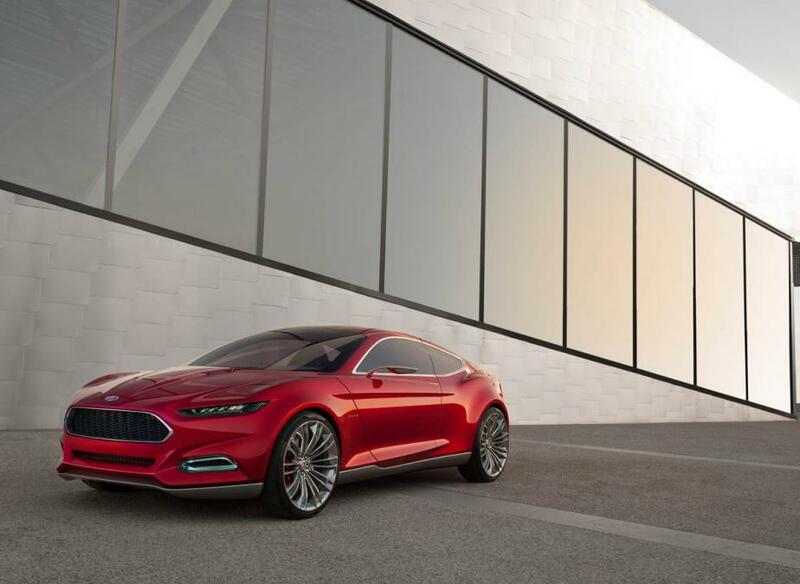 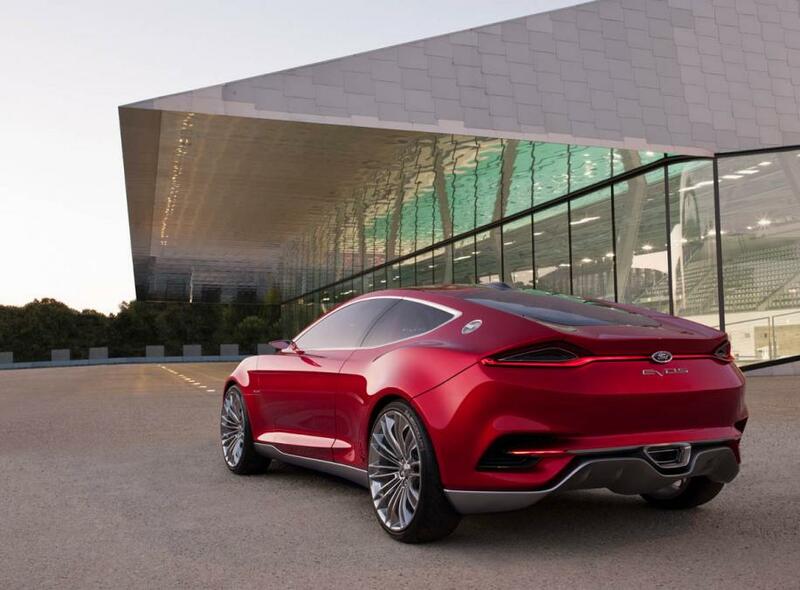 See more on the Ford Evos Concept. 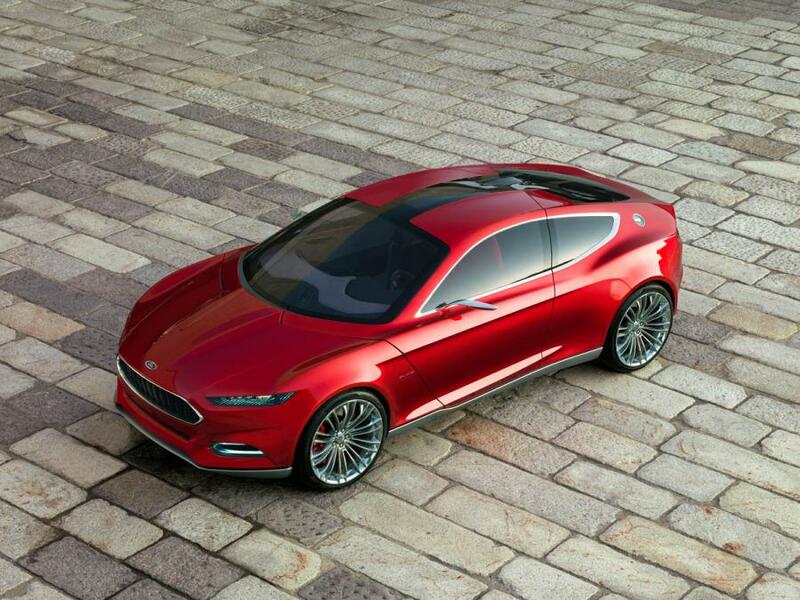 Finally, some good news from Ford. 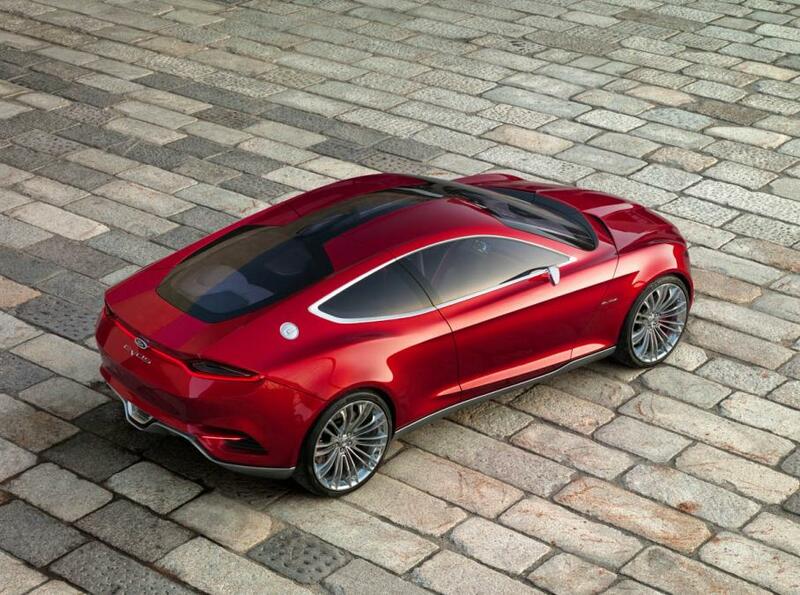 It’s about time for goodness sake. 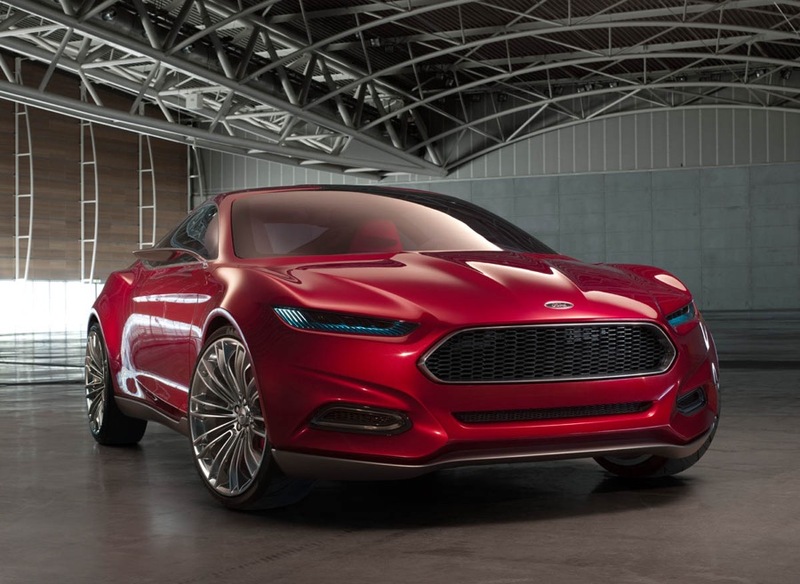 Now this needs to be what Ford was stupidly planning to bear the Mach 1 name. 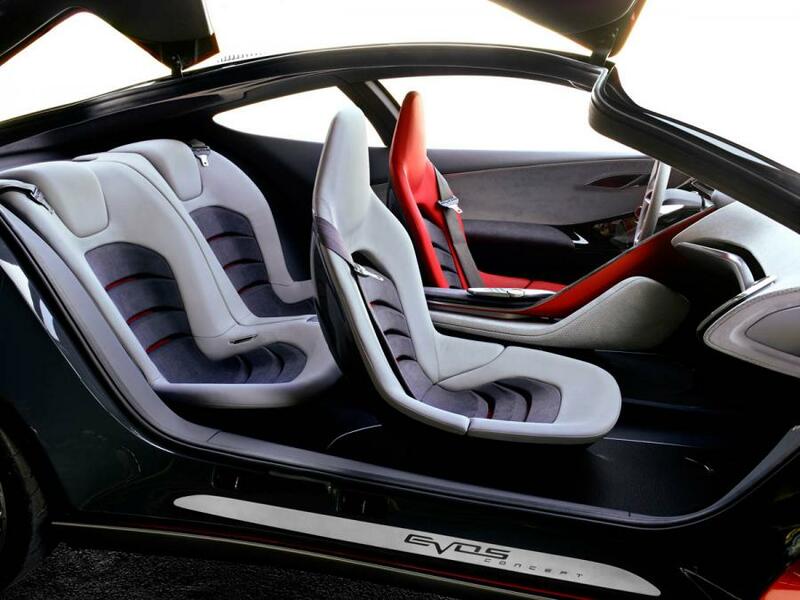 The EVOS can be anything it wants and it needs to be what it already is. 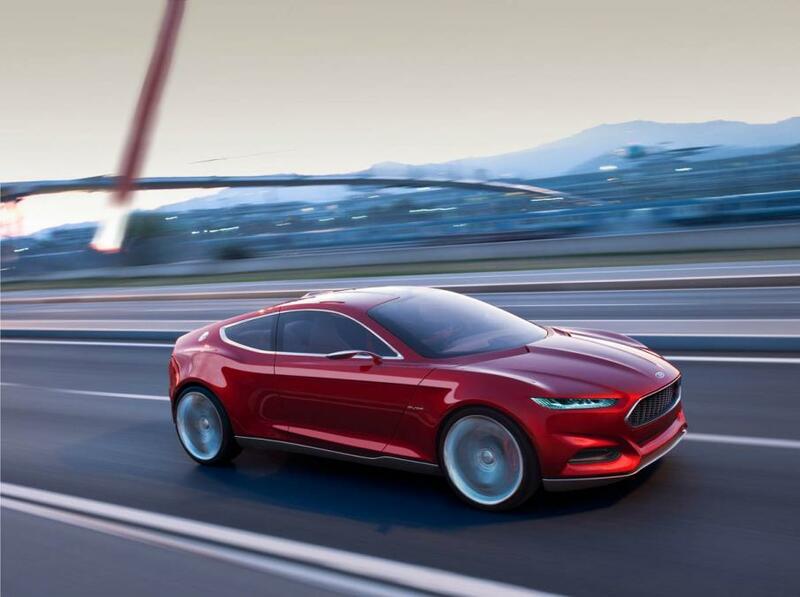 a 700hp all electric Tesla destroying machine with the immortal soul of the Ford Mustang. 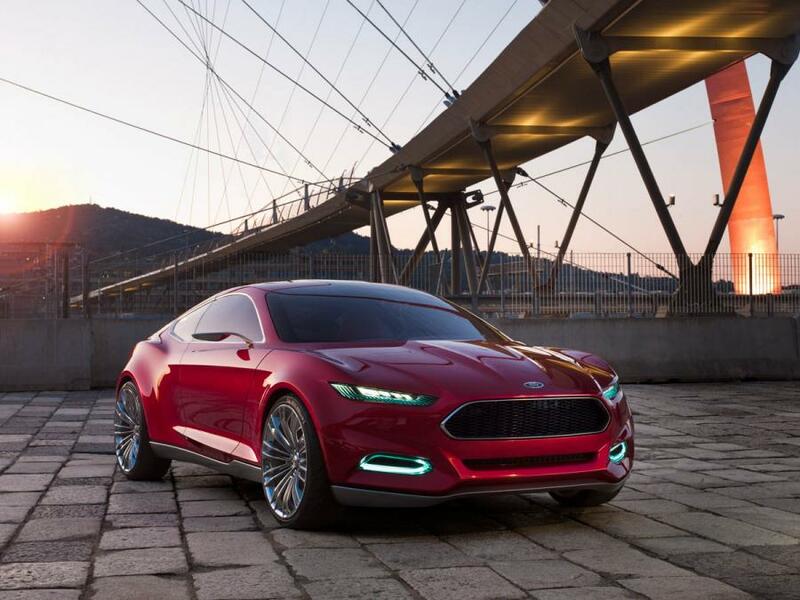 It needs to be engaging, have character, have feeling, it needs to be able to invoke passion and stir the soul like a Mustang, Camaro or Challenger. 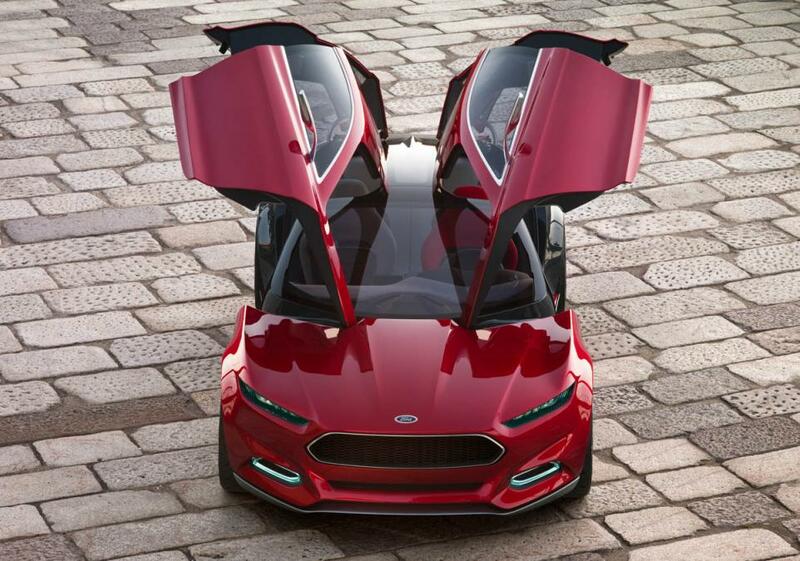 We need cars like the EVOS to be along side of the Mustang, not replace it.